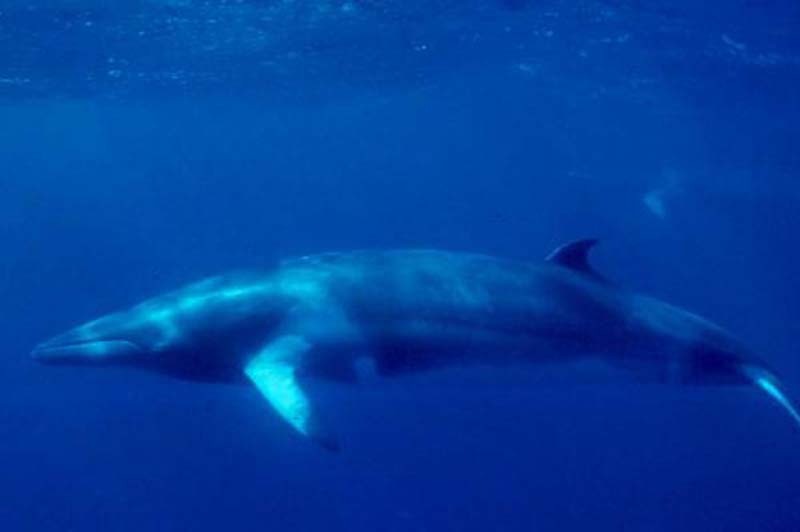 Japanese whalers killed 333 minke whales -- 122 of which were pregnant -- in the Antarctic for what the hunters described as scientific research but conservationists called "gruesome." The Japanese hunters sent a report to the International Whaling Commission detailing information about the whales they caught and killed during a 12-week expedition last summer. Among the 333 whales were 181 females, including 122 that were pregnant and 53 immature. The International Court of Justice banned whaling in the Antarctic in 2014, saying the researchers' practice of killing whales was not scientifically necessary. Japanese researchers continued killing whales in contravention of the ICJ ruling. Japanese Prime Minister Shinzo Abe said in June 2014 he wanted understanding from the international community. "I want to aim for the resumption of commercial whaling by conducting whaling research in order to obtain scientific data indispensable for the management of whale resources," he said. In other words, Japan aims to keep killing whales to prove it's okay to kill whales. "The killing of 122 pregnant whales is a shocking statistic and sad indictment on the cruelty of Japan's whale hunt," said Alexia Wellbelove, a senior program manager at Humane Society International. "It is further demonstration, if needed, of the truly gruesome and unnecessary nature of whaling operations, especially when non-lethal surveys have been shown to be sufficient for scientific needs."